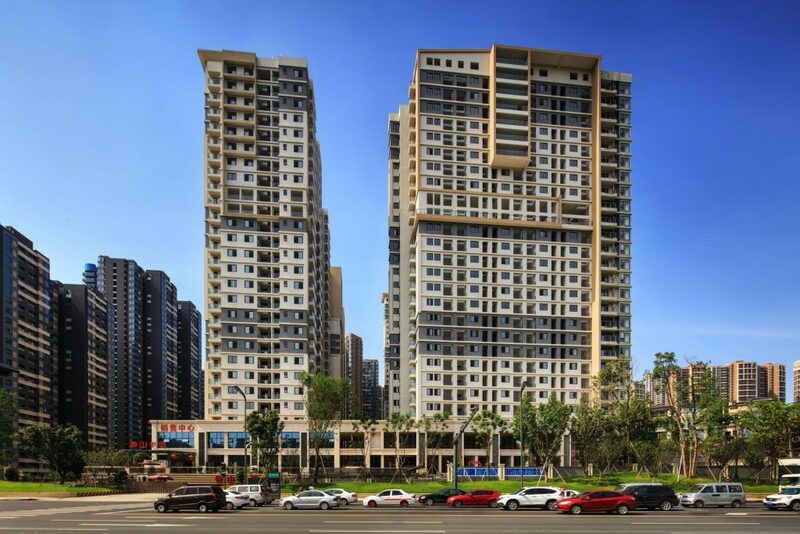 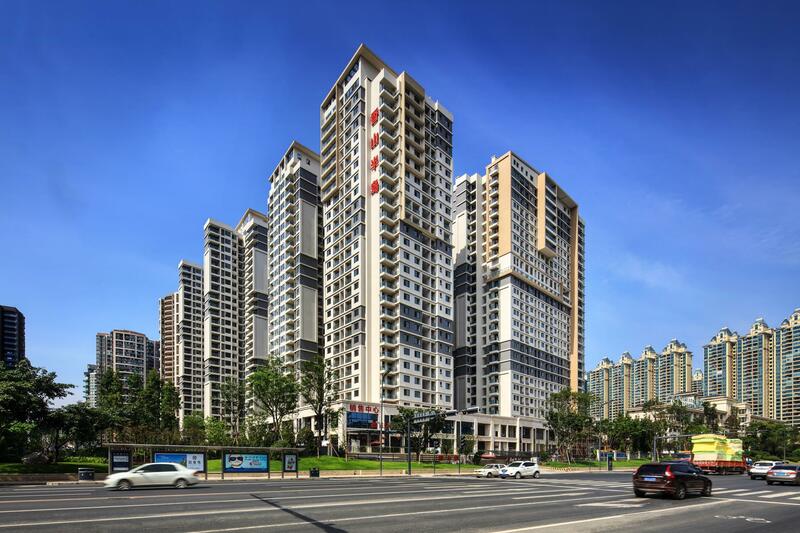 The Hua Yang residential development occupies a 15Ha site in southern Chengdu and consists of 5 residential towers varying in height between 27 and 32 stories. 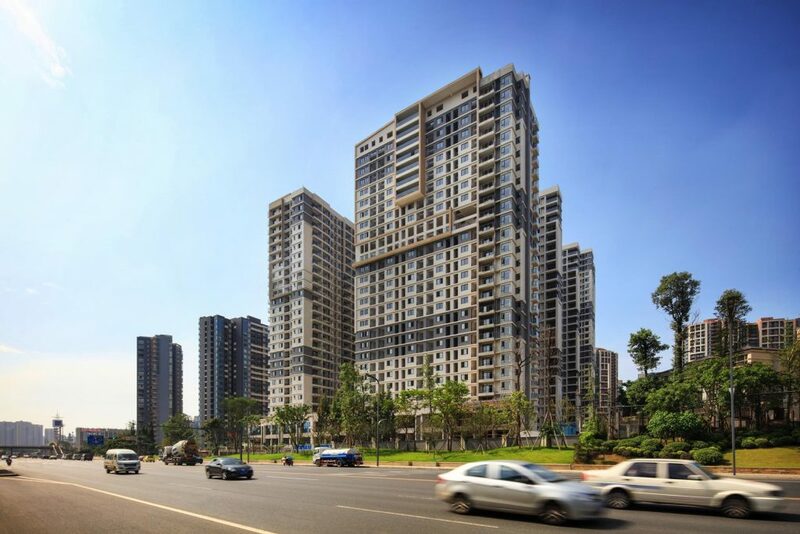 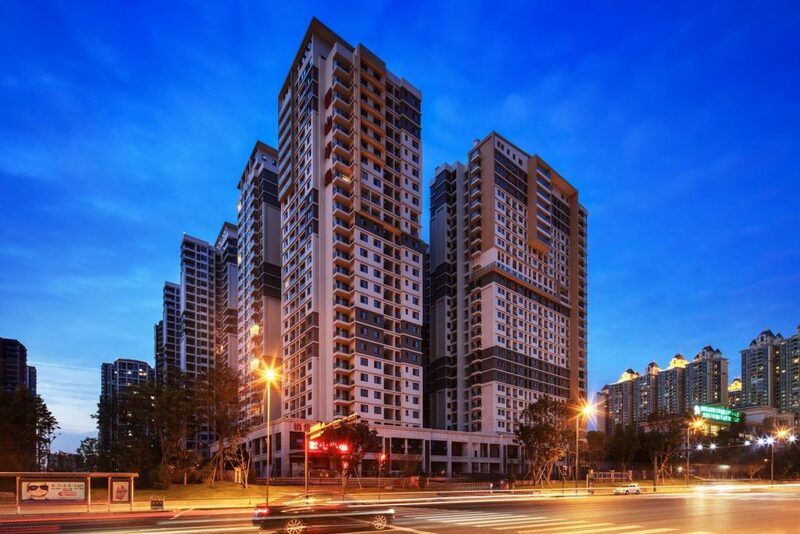 The residential apartments range in size from 80 – 150sqm with the vast majority of units have large balconies. 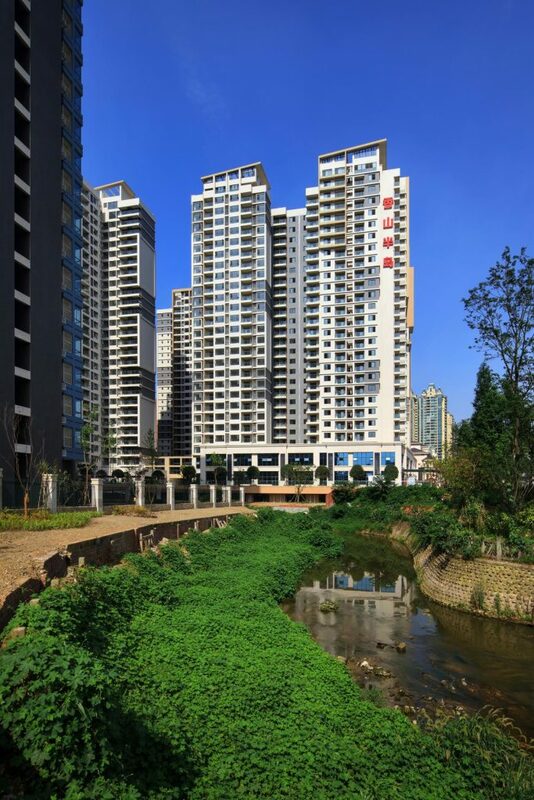 The lower 3 floors of the southern blocks which address the primary road accommodate commercial and retail premises whilst sky gardens and the central landscaped deck offer resident facilities and amenities.